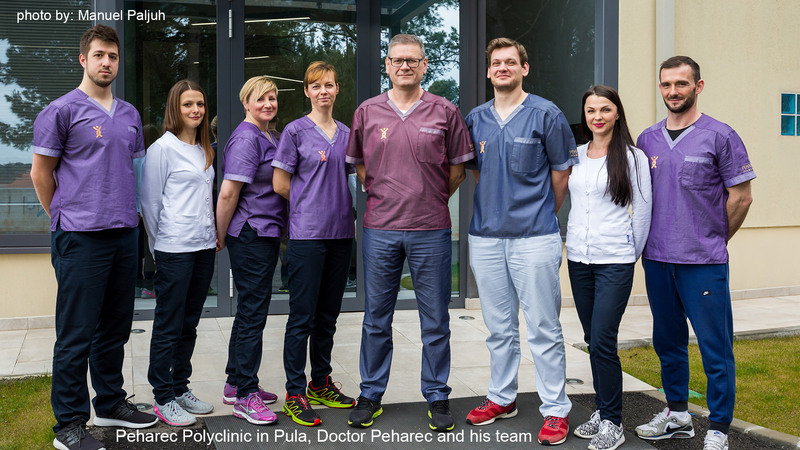 The exciting news come today from one of the top Zagreb hospitals where a new, revolutionary treatment of transplanting harvested cells from the nasal septum to repair damaged knee joints was performed in two patients. This technique has been used so far by Swiss orthopaedic surgeons only. The Basel specialists’ team has been working on this new treatment for the last fifteen years. Today the Croatian orthopaedic specialists have had a chance to implement it on two selected patients, a 30 year old man and 45 year old woman. There are around 30 more patients from Croatia only waiting to undergo this surgery which, at the moment is rather costly (around 17,000 euro for one surgery). The technique has been recognized and has attracted attention of the European Commission. Bio Chip (BIOengineered grafts for Cartilage Healing in Patients) is the ongoing project and clinical study and it will probably enable wider usage of the said treatment once it was completed. 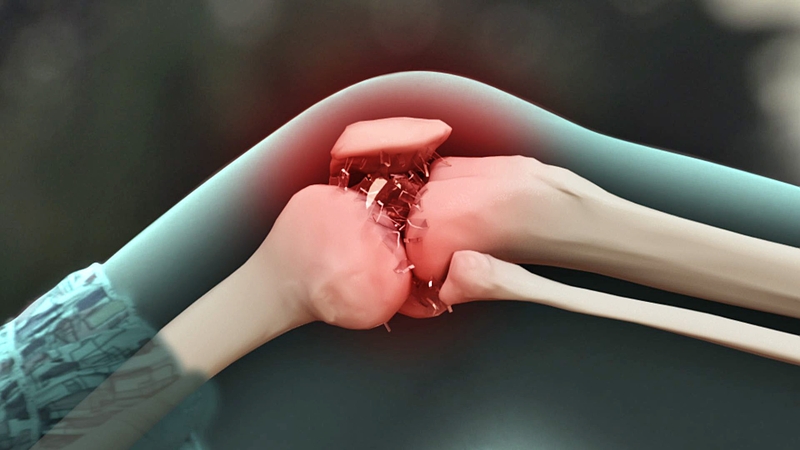 So far, according to the study findings, patients who had received the nasal septum transplant for the damaged knee joints reported improvements in pain and knee function two year later. “The treatment is safe and feasible,” said study co-author, Dr. Ivan Martin. There have been millions of people who underwent a knee surgery due to cartilage problems. As the population ages, these surgeries will become increasingly common, experts say, however the existing techniques aren’t optimal. This study indicates a promising new option could be within sight. Joint conditions in the knee often begin with damage to articular cartilage — the tissue at the end of a bone that cushions the joint. This cartilage is necessary for pain-free movement. Unfortunately, cartilage lacks its own blood supply, so it has very little ability to repair itself once damaged. The rationale behind the new technique is based on the fact that nasal cells have a larger and more reproducible capacity to form new cartilage. The expert team established that the cartilage tissue generated by nasal chondrocytes [one type of cell] can respond to physical forces (mechanical loads) similar to articular cartilage and has the ‘plasticity’ to adapt to a joint environment. As said before, this new and promising treatment have given hope to many who suffer from damaged knee joints pain but it will take more than two years to confirm the starting results. If the results continue and last for at least ten year then we could say that today’s excitement we shared with you today was justifiable.